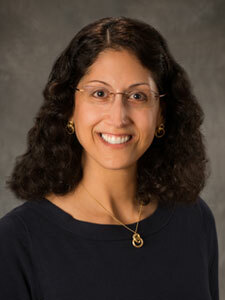 Shernaaz Kapadia, MD, graduated from Allegheny College with a Bachelor's degree in biology. She received an Armed Forces Health Professional scholarship to attend Temple University School of Medicine. After completing a pediatric internship at Bethesda Naval Hospital, she served as Senior Medical Officer and Department Head at the School of Infantry, Camp LeJeune, North Carolina from 1996 to 2000. After her military service, Dr. Kapadia was accepted to the Children's Hospital of Pittsburgh (University of Pittsburgh Medical Center) where she completed her pediatric residency, a year as Pediatric Chief Resident, and her Fellowship in Allergy, Asthma, and Immunology. She entered medical practice in 2006. Dr. Kapadia is board certified in Allergy/Immunology and Pediatrics.